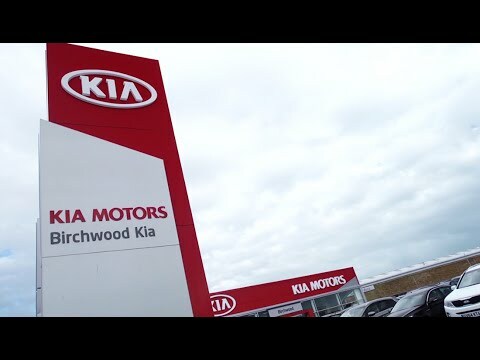 Birchwood Kia Eastbourne proudly serves customers in the East Sussex area, offering them the full range of new and used Kia vehicles as well as a selection of aftersales services. From family cars to rugged SUVs, the Korean marque’s line-up provides something for a variety of needs. At our contemporary dealership, located on Birch Road, you’ll find a pleasant environment in which to view the new cars available and browse through our used car stock. Our expert sales advisors are on hand should you have a question, and you can be sure of a courteous and friendly service. If your Kia is with us for maintenance, you’re welcome to wait for it in our waiting area, where you can enjoy a complimentary hot drink and use the WiFi should you need to. Contact us today online or by phone to find out more about our Kia vehicles and aftersales care, or to arrange a test drive.